"Von Euch" - your little island to feel good. We offer a stay that stays in everybody's mind. Each of our rooms is equipped with special decoration. Apart from that there is a SAT-TV and a minibar in every room. Be fit for the day and start with a rich breakfast, that offers all you can think of. Vegetarians, vegans and guests with allergies are more than welcome too. We are happy to welcome you soon! 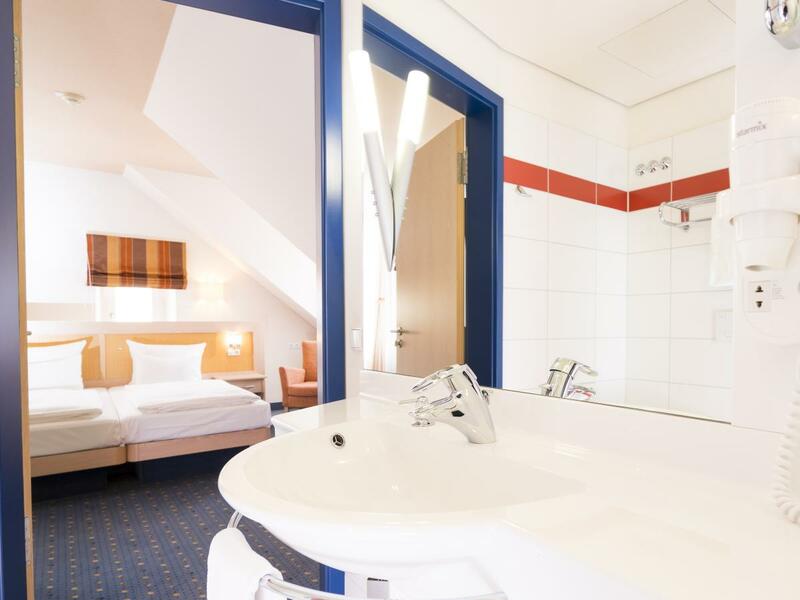 All our comfort rooms are located towards Kuhstraße; come in sizes of approx 20 m² and have a bath/WC en suite. 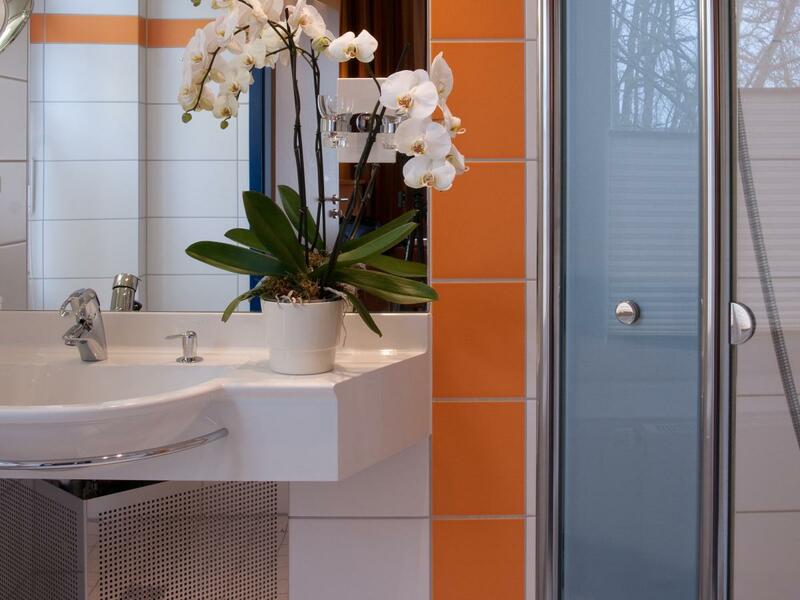 The bathrom has a walkin shower, a hairdryer as well as a mignifying mirror. 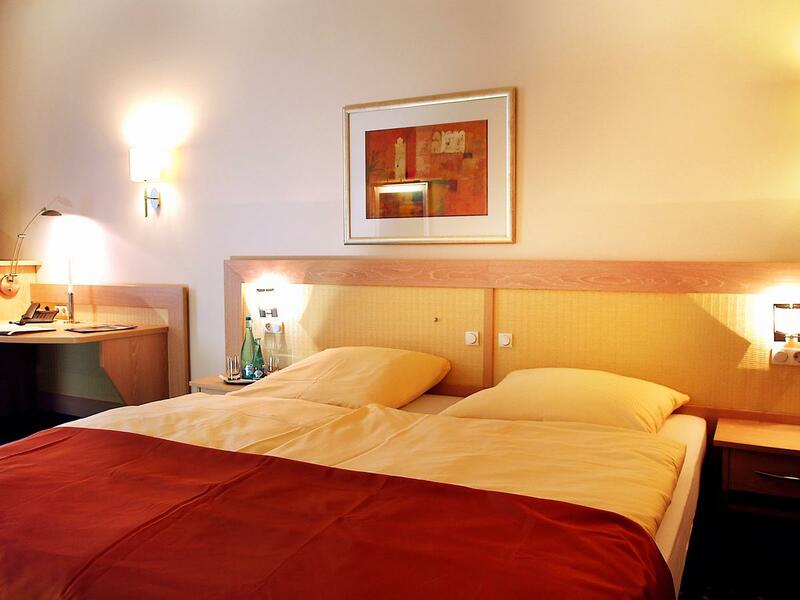 Our business rooms are located towards the rear of the hotel as well as Ludmillenstraße. They have a bath/WC en suite as well as a hairdryer, a magnifying mirror and a walkin shower. Our large superior rooms have a size of approx. 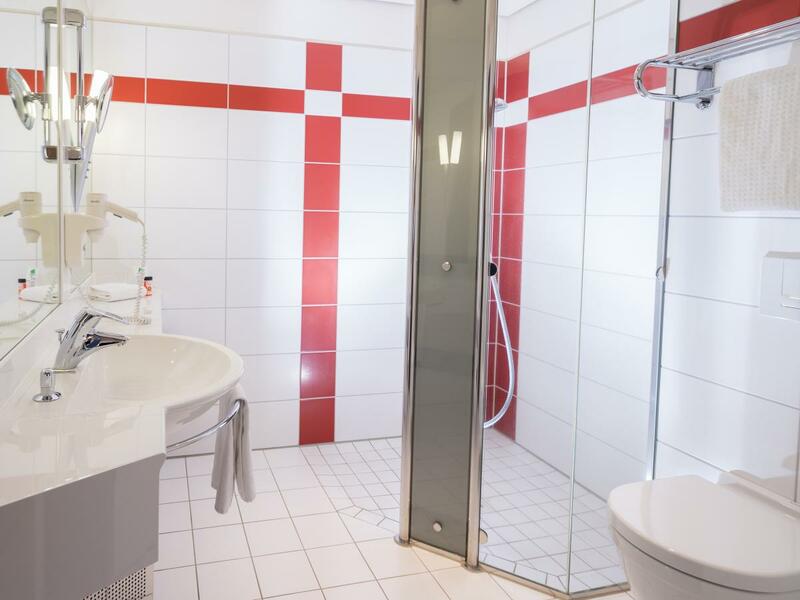 24 m², they are located towards the rear of the hotel and have a large bath room en suite with a walkin shower, hairdryer and a magnifying mirror. All superior rooms are equipped with a coffee machine, a bath robe as well as some slippers.